This restaurant has evolved over the years, beginning as a limited-menu breakfast and lunch spot in Salt Lake City, then expanding to offer dinner on weekends. Now, you can enjoy breakfast, lunch and dinner seven days a week, along with brunch on Saturday and Sunday. A premium is put on the use of local products here; there’s not much that isn’t from Utah or its neighboring states of Idaho and Wyoming. This Salt Lake City gem is unique and inviting, with comfy, clean décor and uncluttered food to match, like the organic roast half-chicken, which is a lesson in roasting perfection: perfectly cooked, with crispy skin and tender, juicy meat marinated in herb, garlic and lemon gremolata, served with a delicious warm salad of red quinoa and arugula. 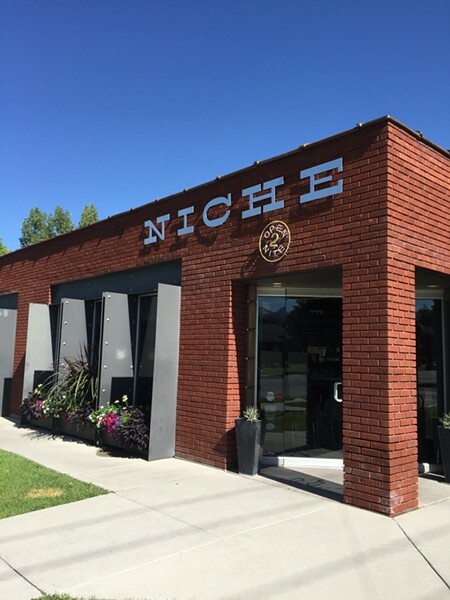 Like everything at Caffe Niche, it’s sensational, down-to-earth cuisine that is creative but not contrived.